In October goHUNT.com will be giving away a Coues deer hunt in the Sonoran desert of Mexico with renowned Colburn and Scott Outfitters to TWO lucky INSIDER members. 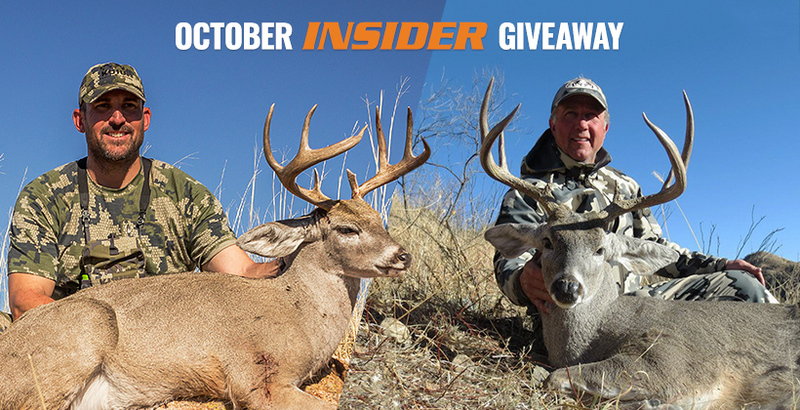 Join INSIDER today and be entered to win this hunt of a lifetime. 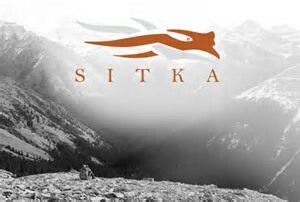 Package includes all food and lodging, plus a $1,000 travel voucher. 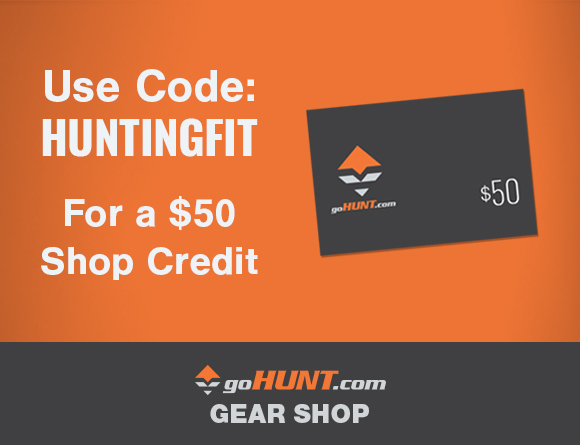 goHUNT president, Lorenzo Sartini will join the winners on the hunt. 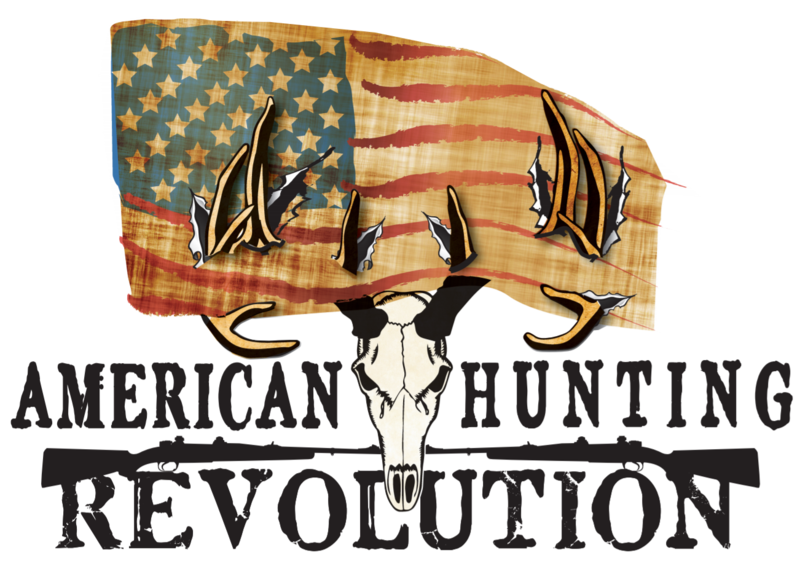 Hunters will fly in and out of Tucson, AZ and must have a valid US passport. Winners can also purchase a javelina tag separately for $300. 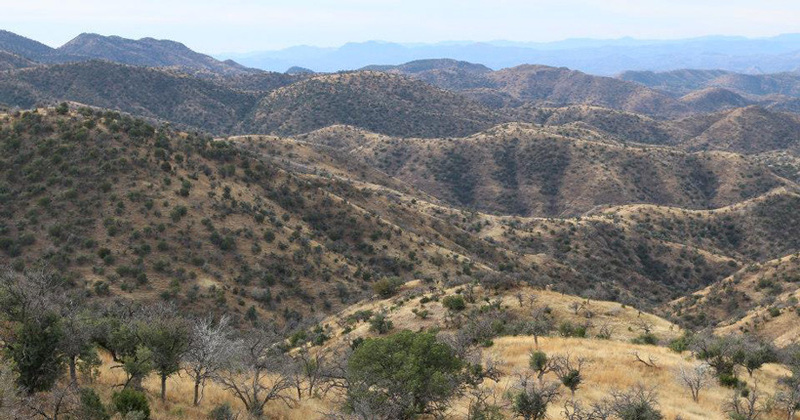 This ranch holds numerous herds of javelina and hunters have a great chance to take a javelina with a rifle or primitive weapons.